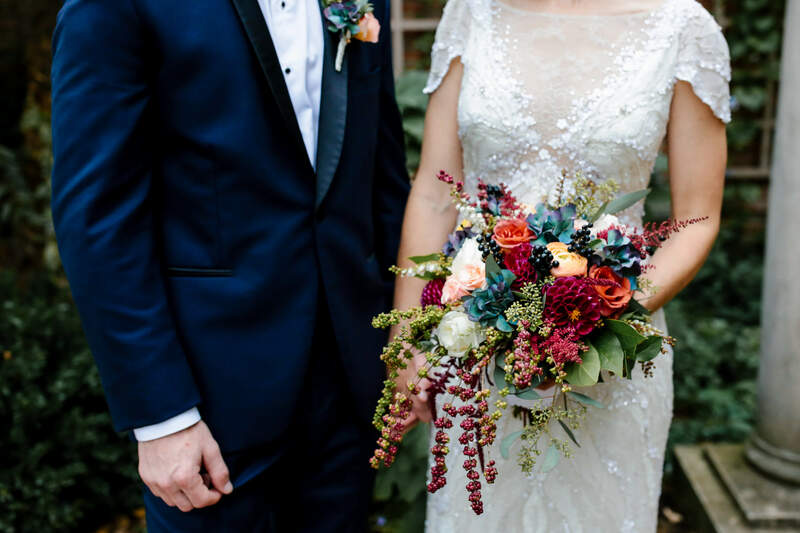 If you’re looking for design inspiration of a fall wedding done right, look no further! 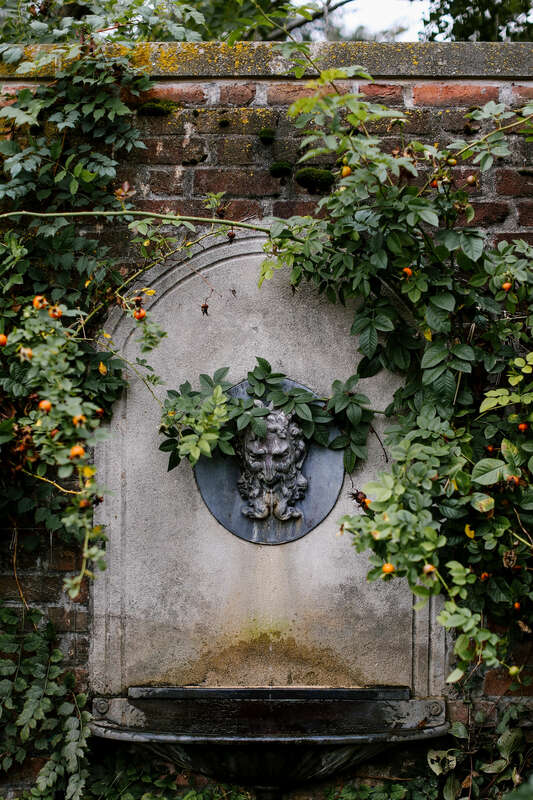 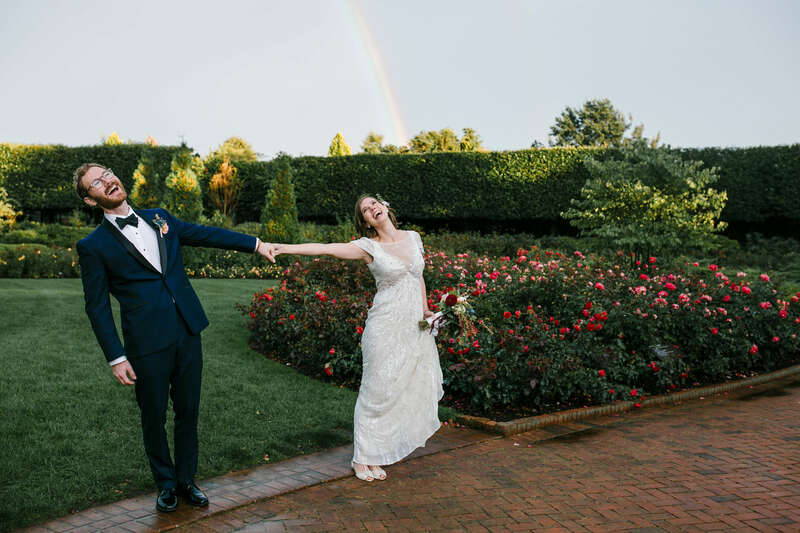 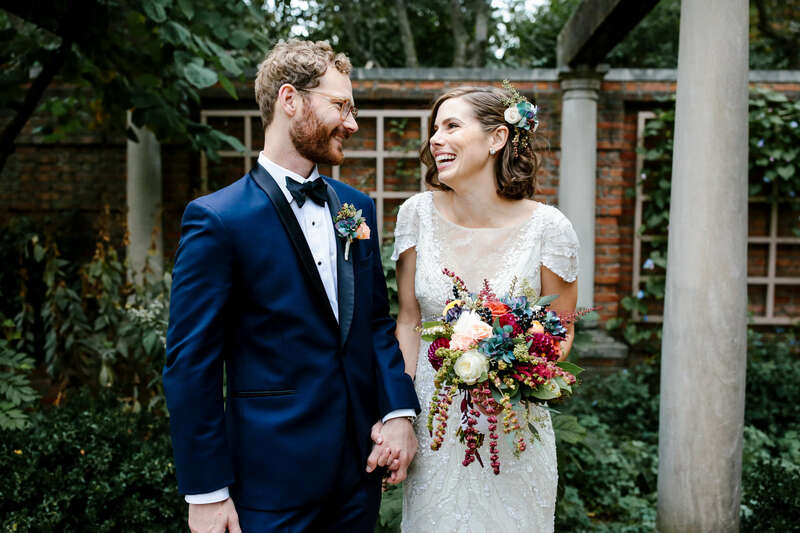 Jenny and Chris’ fall wedding still has us dreaming of their romantic wedding day. 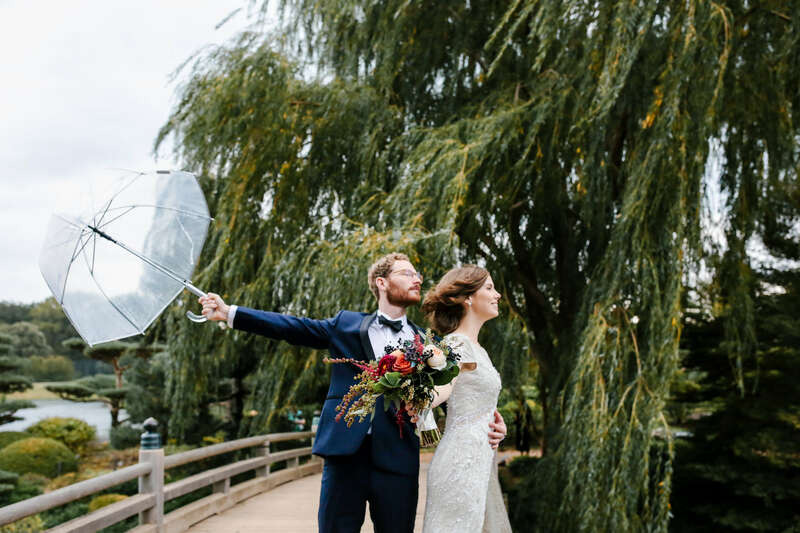 Held at the picturesque Chicago Botanic Garden just north of the city, the gardens played a dramatic backdrop for their burgundy botanic fall wedding. 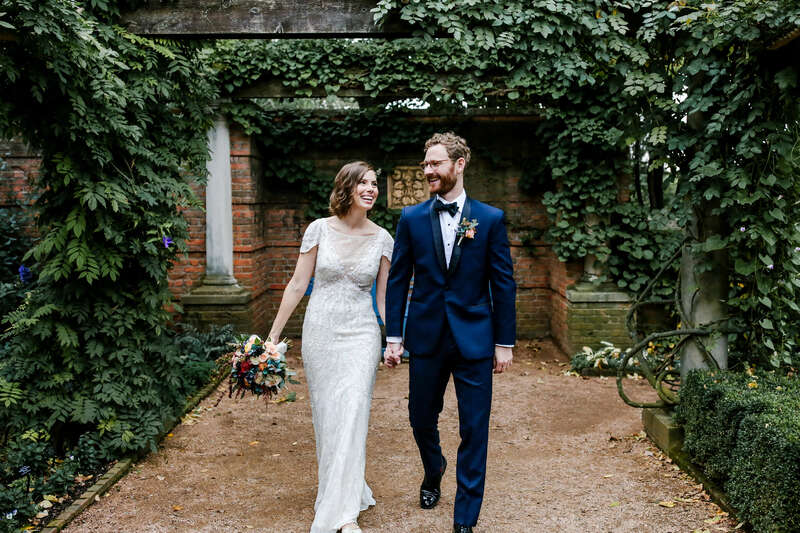 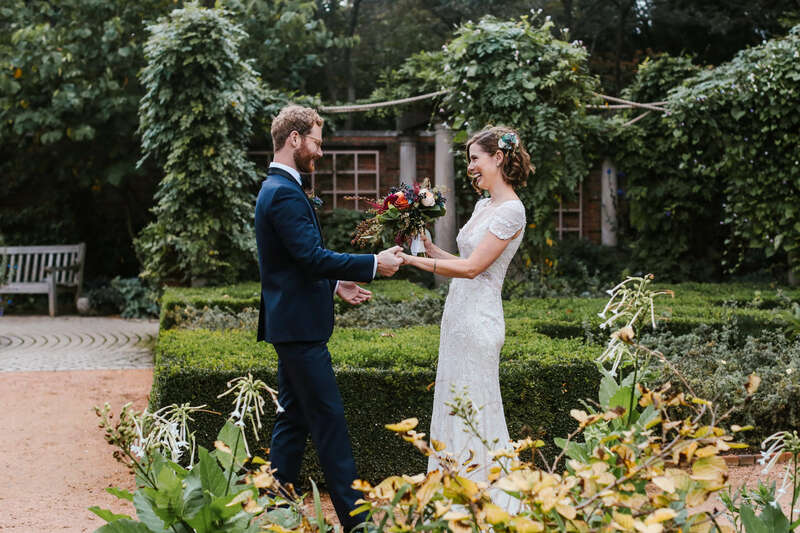 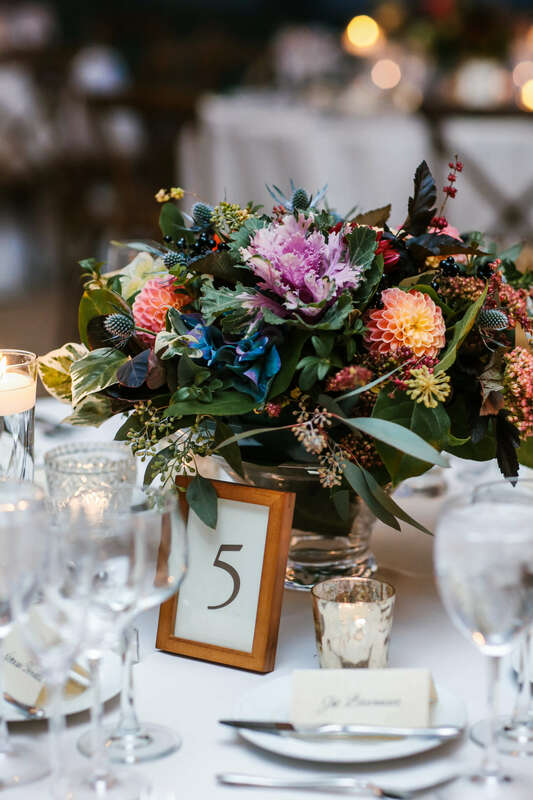 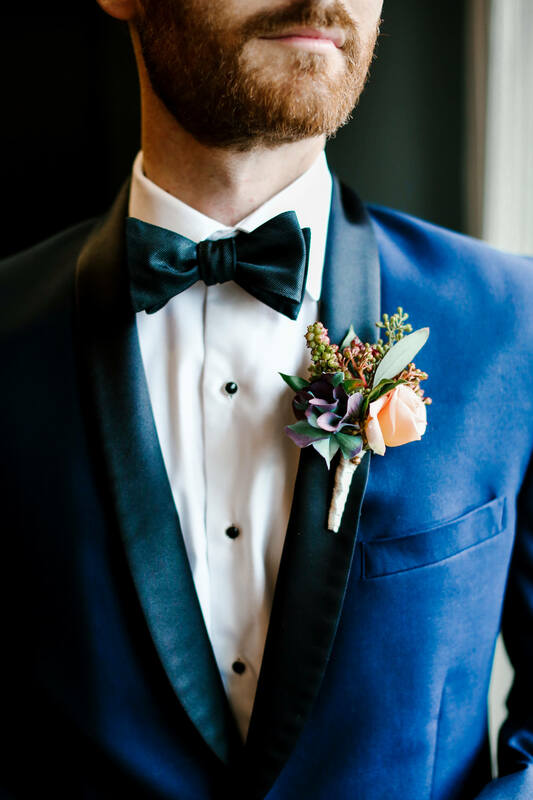 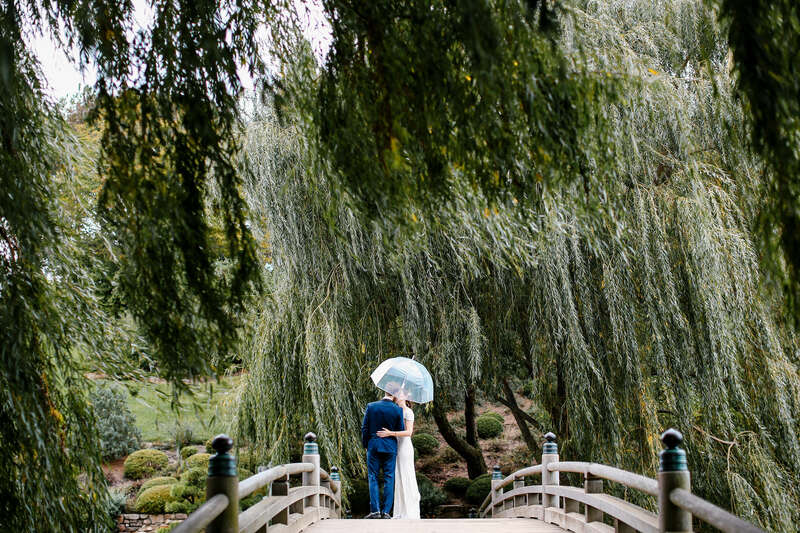 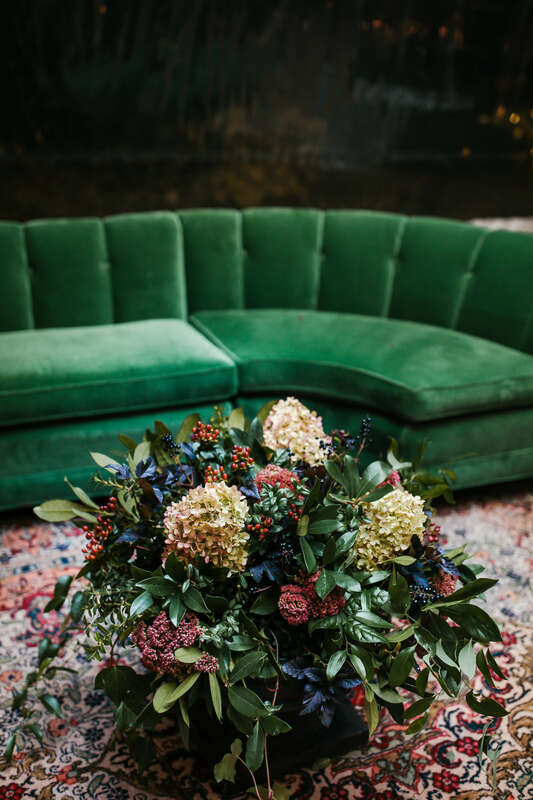 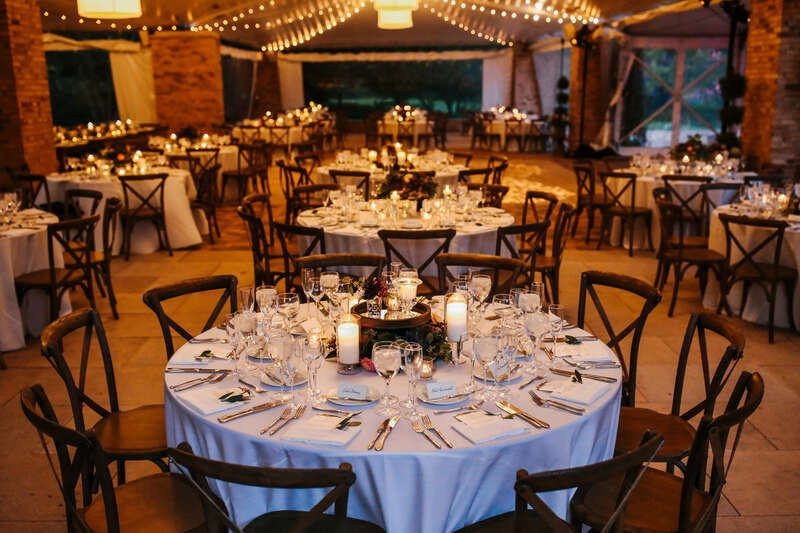 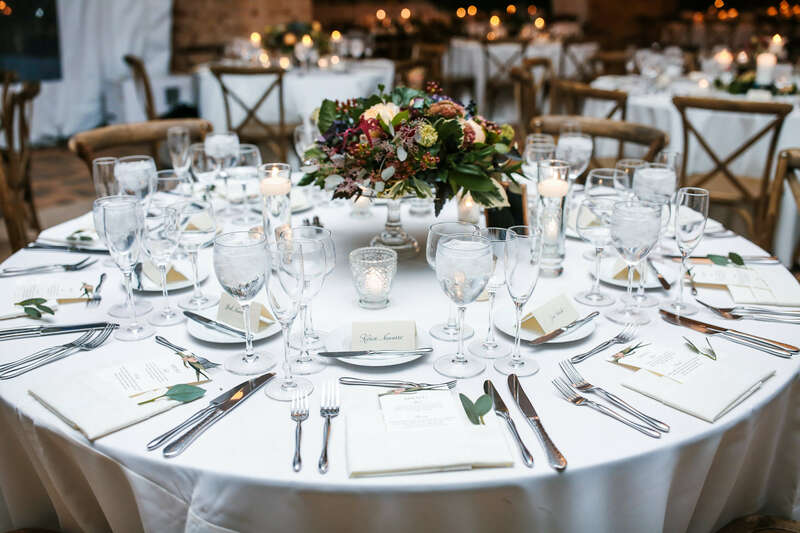 Filled with lush greenery of the botanic garden and rich colors reflecting the changing of the season, we would not have been more excited to get started designing this garden wedding. 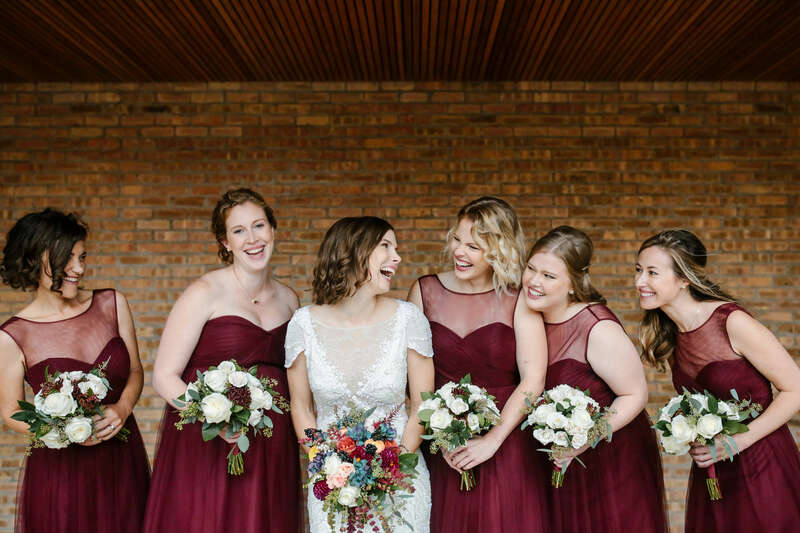 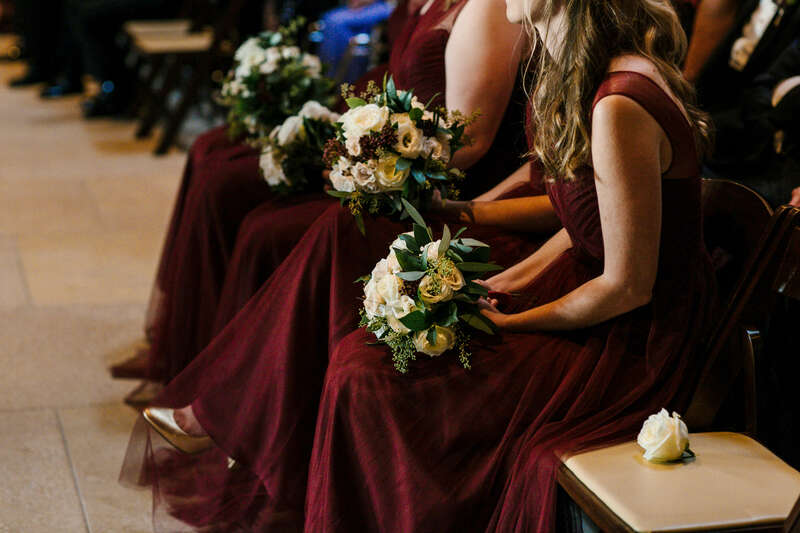 Jenny incorporated a bight pop of burgundy into their day, which was present in the bridesmaids’ dresses, their fall wedding flowers, and of course…their wedding invitations! 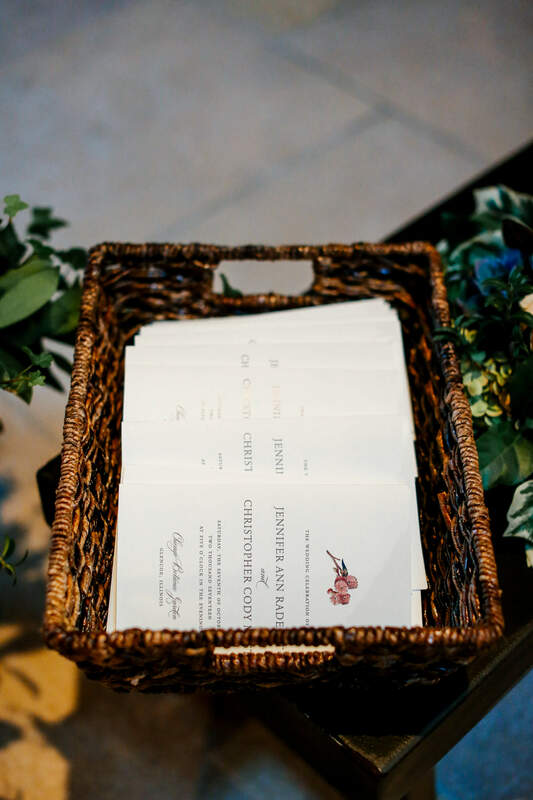 For their botanical wedding invitations, we paired a neutral colors letterpress with a bold burgundy color and floral accents. 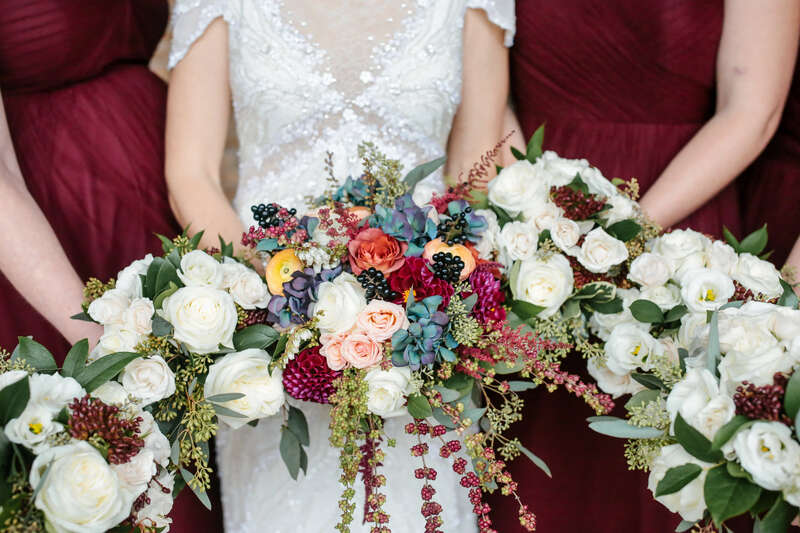 The final product was stunning! 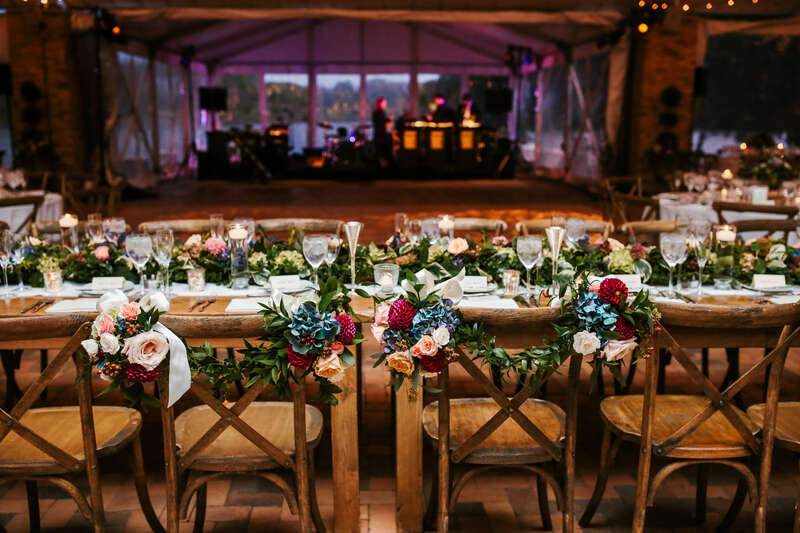 For the day of items, we carried this theme throughout which perfectly accented the rustic and rich backdrop of the garden. 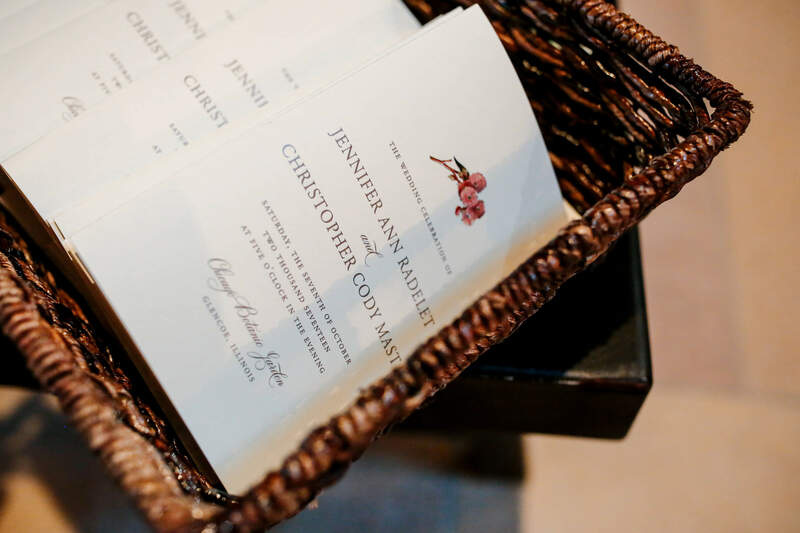 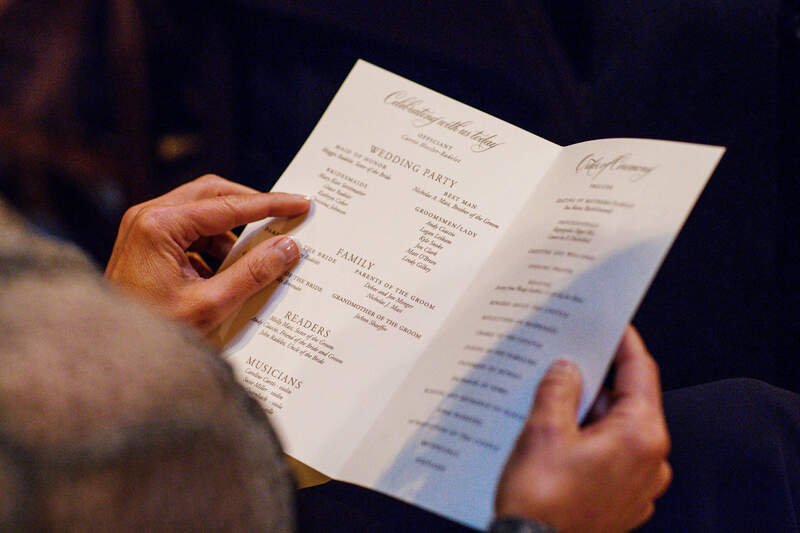 One of our favorite day-of wedding items were the wedding welcome boxes! 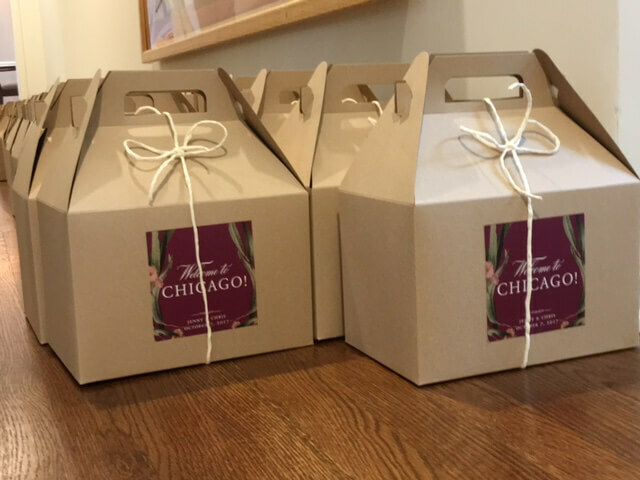 We created a burgundy sticker that was stuck onto a kraft welcome box. 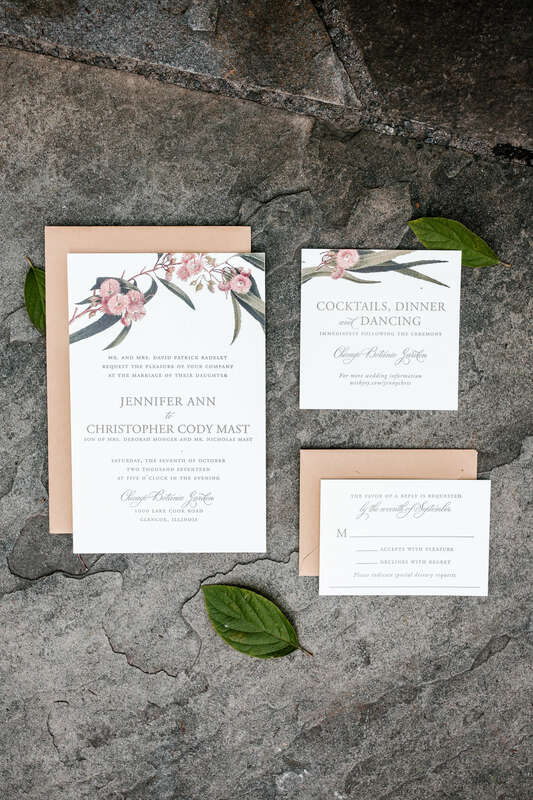 This mimicked the kraft colored envelope and burgundy envelope liner from their invite. 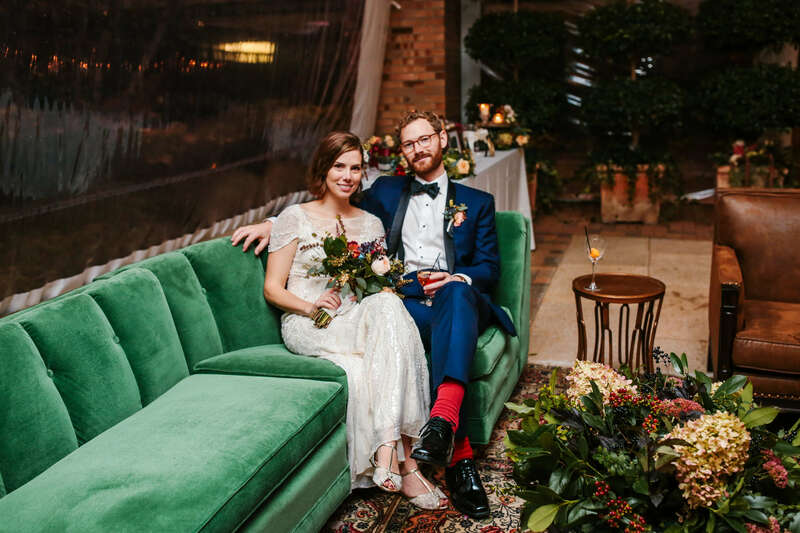 Such a fun twist, and the perfect way to welcome their guests to Chicago! 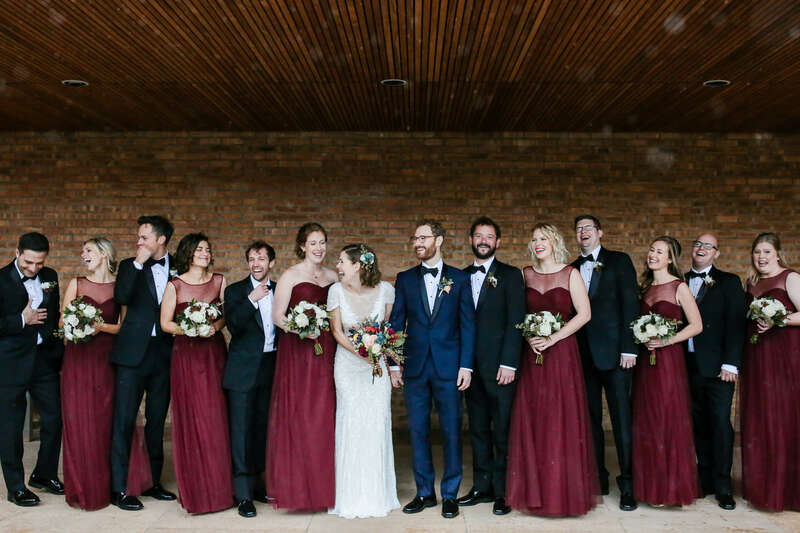 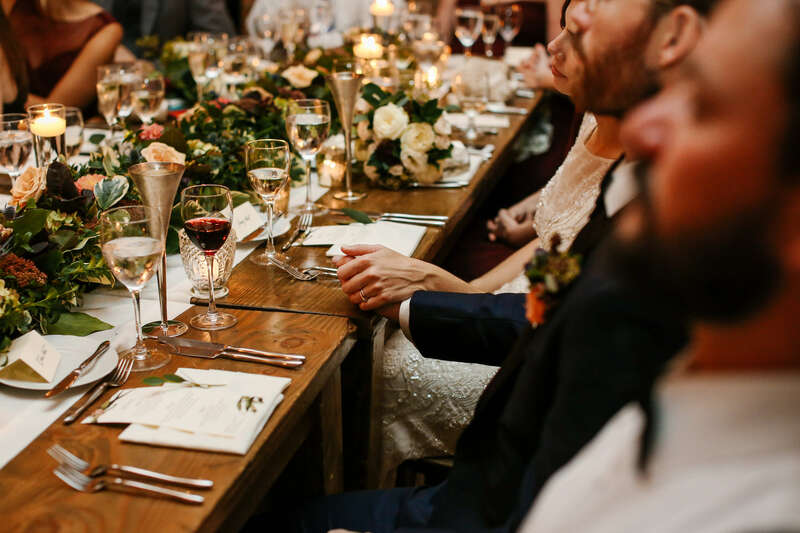 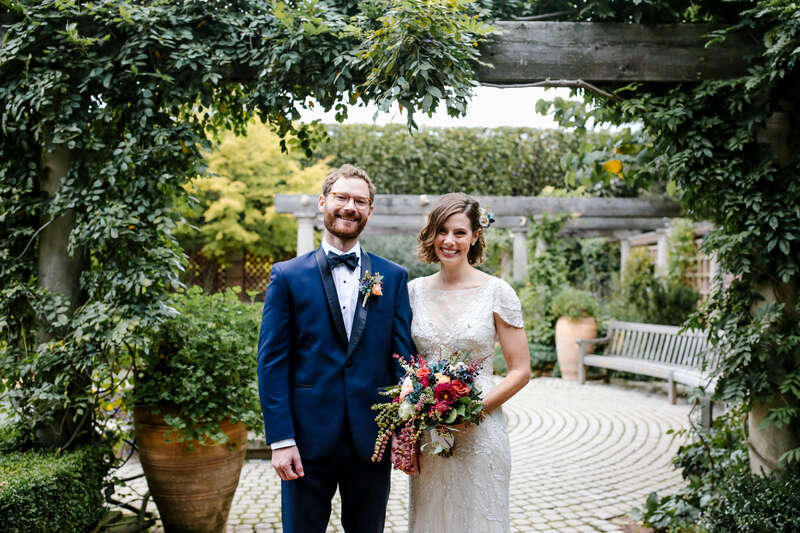 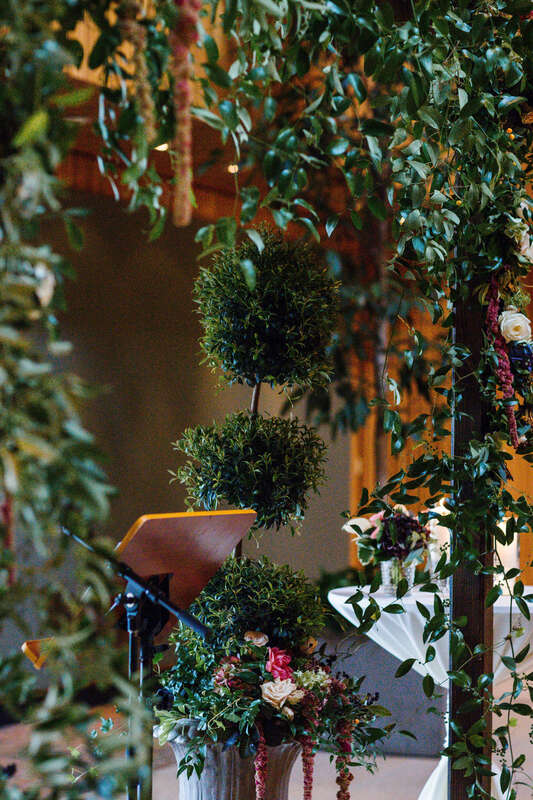 Take a peek at Jenny and Chris’ burgundy botanic fall wedding below!